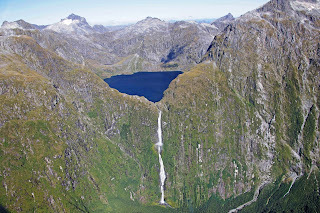 Stunning natural Sutherland Falls is a waterfall high volume of the three steps in the succession really fast along the Arthur River, which spills over from a pair of sizable Lakes carved glacial basin high on mountain slopes in New Zealand Fiord-land National Park. 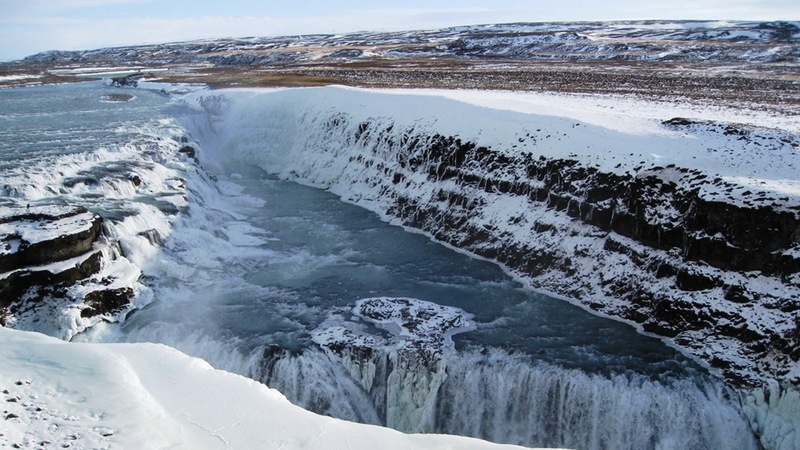 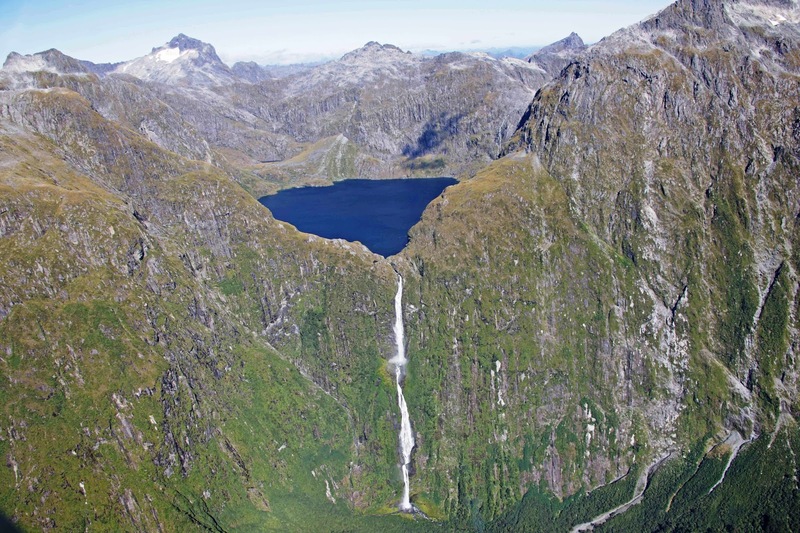 3 drops of waterfalls stand 748 feet tall, 815 yards, and 338 yards respectively, happen sequentially so that when observed from the air fall seems to be one long drop that has an impact on the bedrock in places. 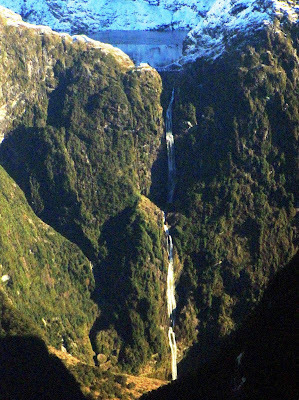 Sutherland Falls from the castle of Thunder filled the majestic mountain. Arthur River heads in simple glaciers feed into a small lake unnamed then spilled onto the Quill Lakes in the waterfall itself. 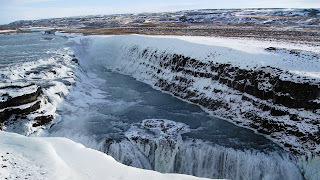 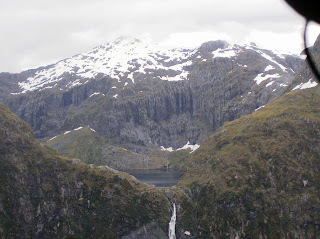 Due to the volume of rainfall the region receive mass, glaciers sustain pretty well and always provide reliable streams of the Lake over the fall and thus remain very steady all year. 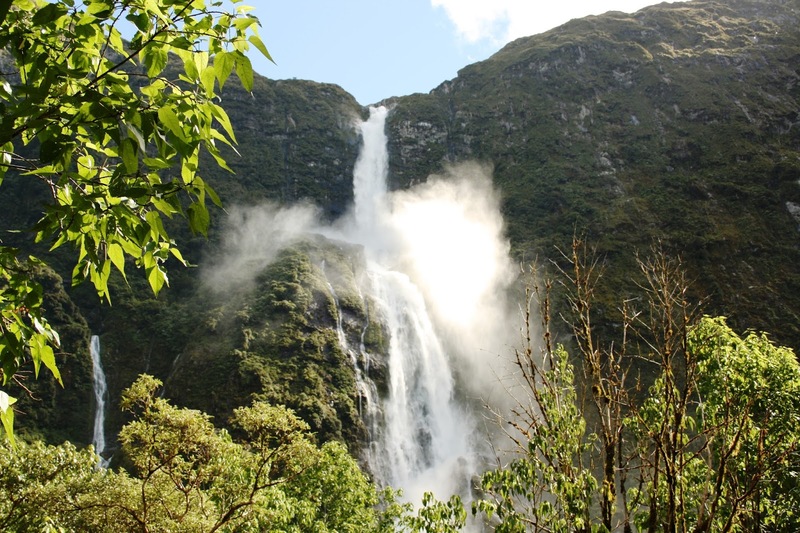 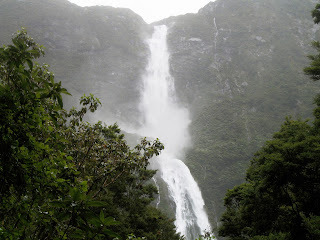 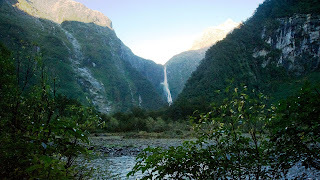 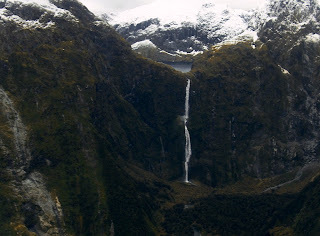 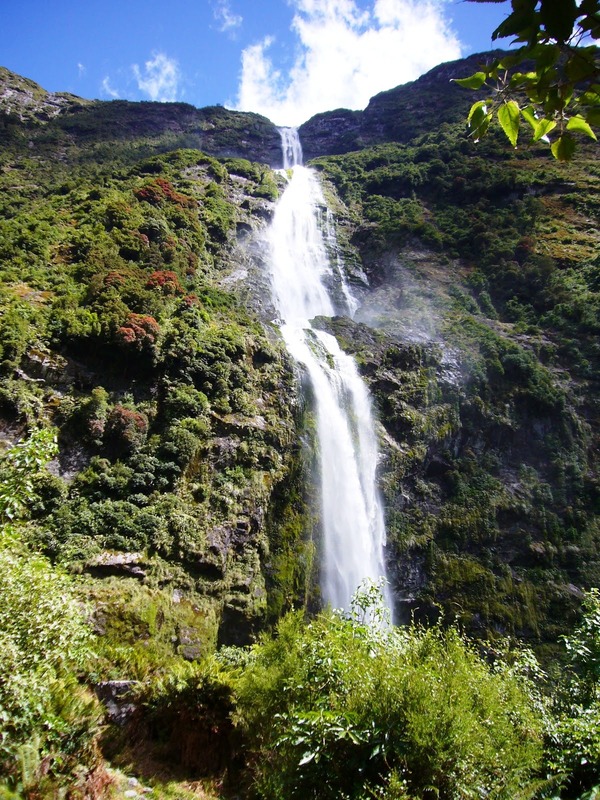 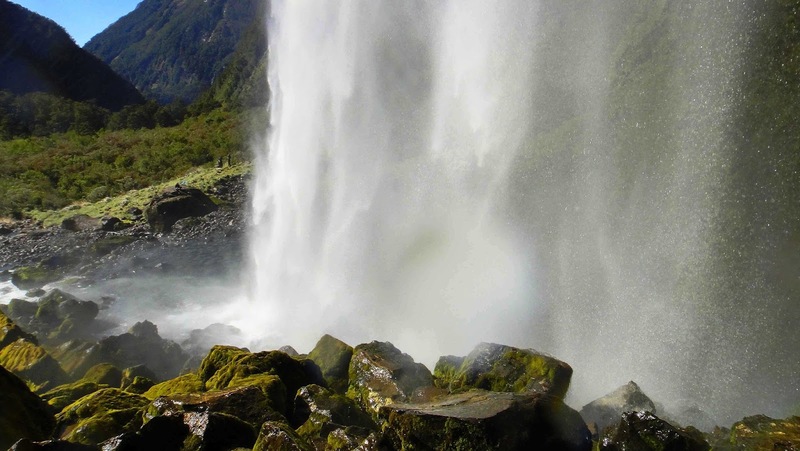 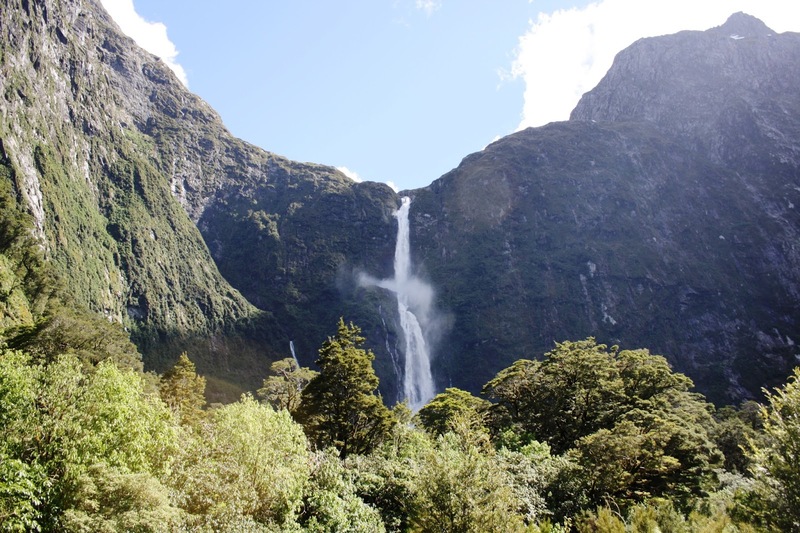 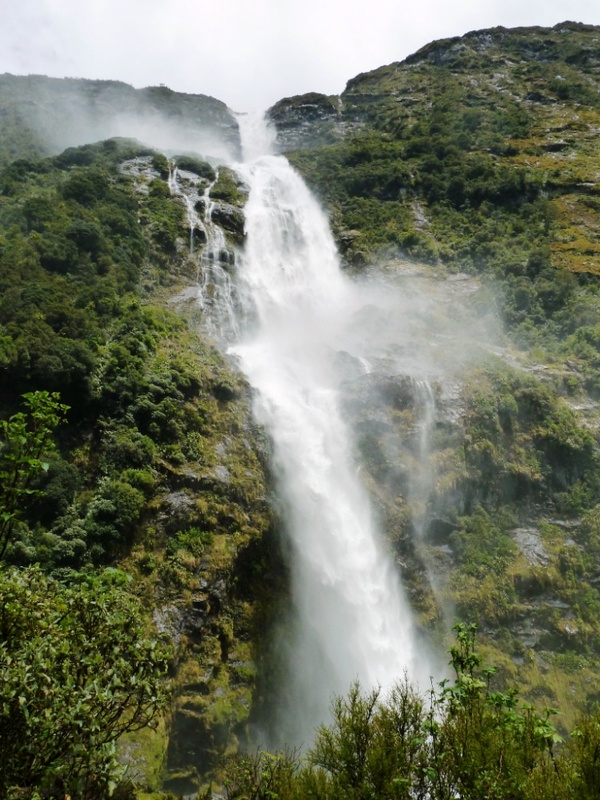 Sutherland Falls is reachable only by foot through the popular Milford Track. Electric pedestrian potentially hike to a waterfall in one day, but 15 1/2 miles (one way) walk from the passenger ferry in Milford Sound will drive the majority of the people so it’s best to stay when hiking to a waterfall. 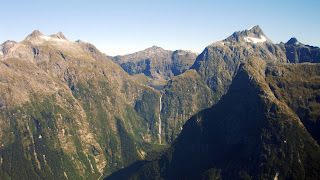 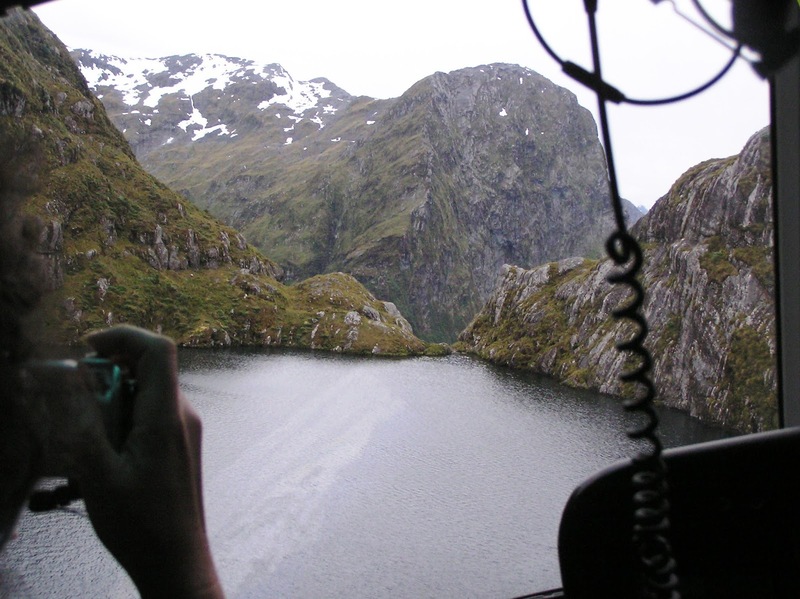 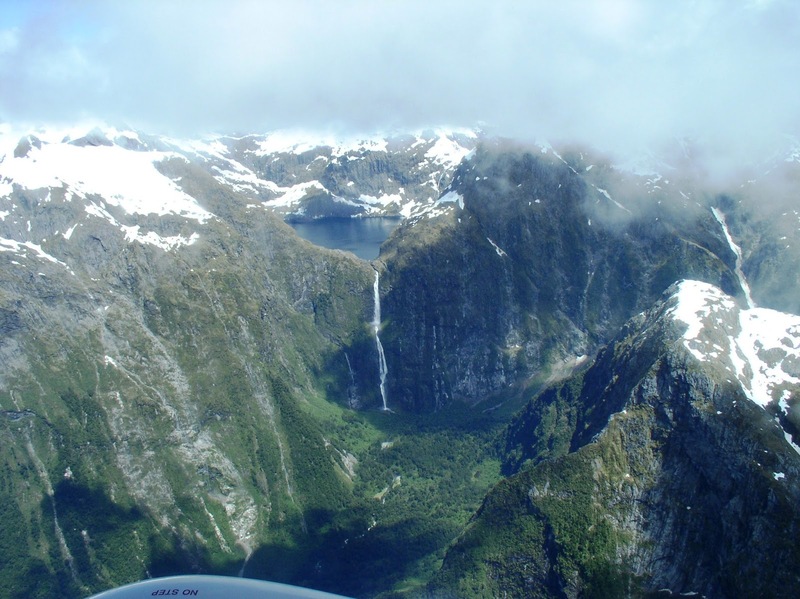 The sight from the air is also common, with many flight service views are available in the nearby town of Te Anau. 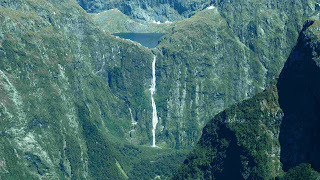 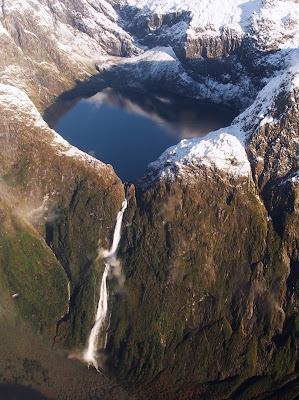 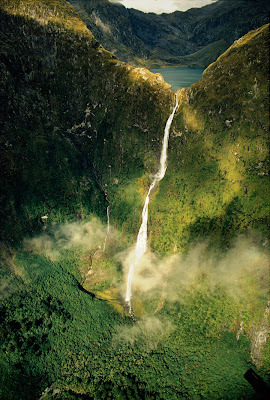 New Zealand is a country that has a very high concentration of waterfalls. 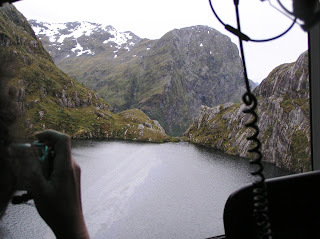 However; unluckily many of the best isolated far inland and very hard to access. 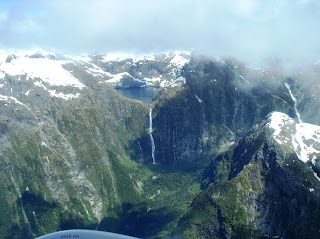 But fortunate Sutherland Falls absolute best in this country is with no trouble to access via a very popular trail system but can also be seen easily from the air thanks to the growing tourism industry in the region. If you are traveling the South Island of New Zealand, the Sutherland Falls should be at the very top of the list to seen the waterfall. Sutherland waterfalls is named after Donald Sutherland, a visitor who unearthed the falls in 1880. William Quill Lake, which packed the waterfall named for, thought to be responsible for the first measurements of the fall are really climbing the head-wall beside a waterfall.